We learned a few weeks ago who bought Link Bubble from Chris Lacy and what they intended to do with it, and now they're actually doing it. 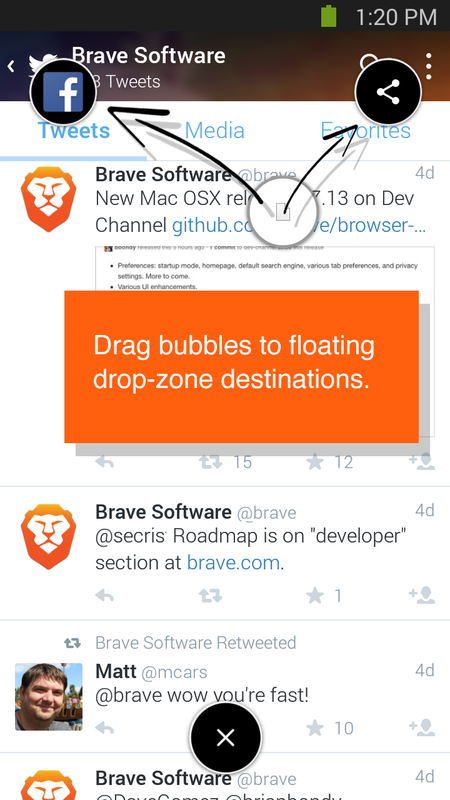 Brave Software has transformed Link Bubble into Brave, an ad-blocking browser with all the floating features of the original Link Bubble. This is only the first step, though. It looks like the new owners of Link Bubble started making tweaks to the app a few weeks ago, quietly adding in some of the new features. However, the name and branding have just now been changed and all the new features are on by default. Here's the changelog. 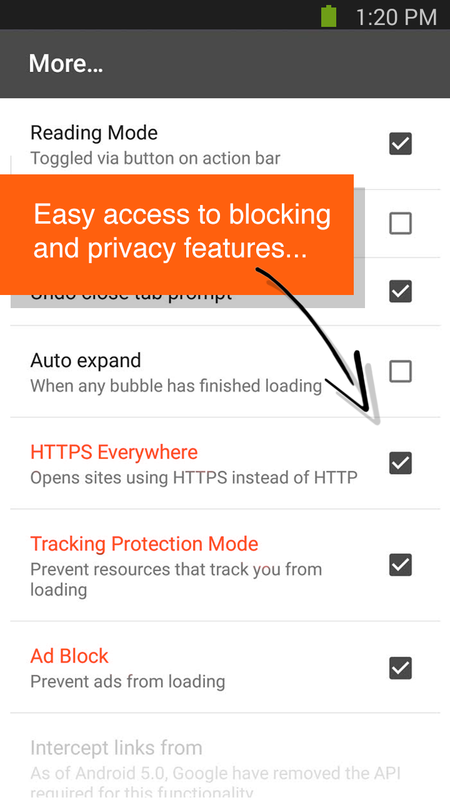 IMPROVEMENT: Turned on Tracking Protection feature by default (can be turned off in Settings->More). IMPROVEMENT: Turned on Ad Block feature by default (can be turned off in Settings->More). 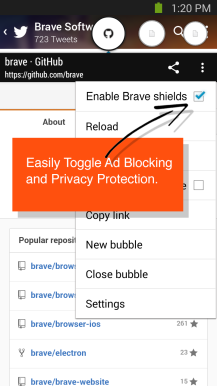 IMPROVEMENT: Added disable protection option to easily whitelist at the site level (menu item ’Enable Brave shields’). BUG FIX: Fixed blank bubble after resume from unlock. BUG FIX: Fixed top crashes. 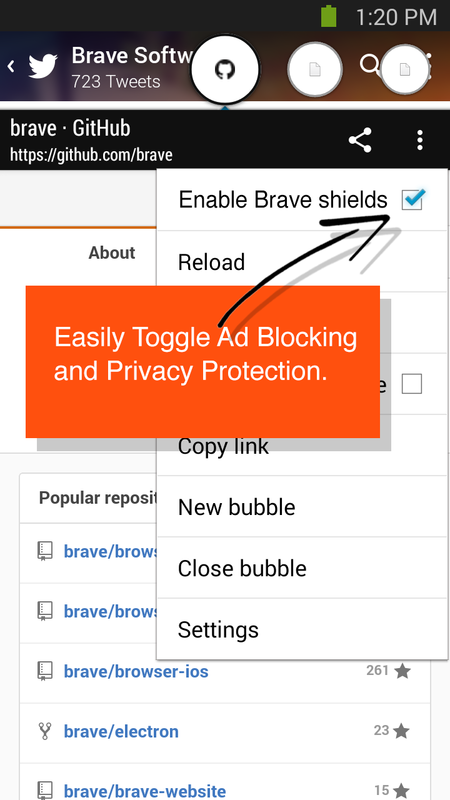 Right now, "Brave shields" will block all ads when you load pages. 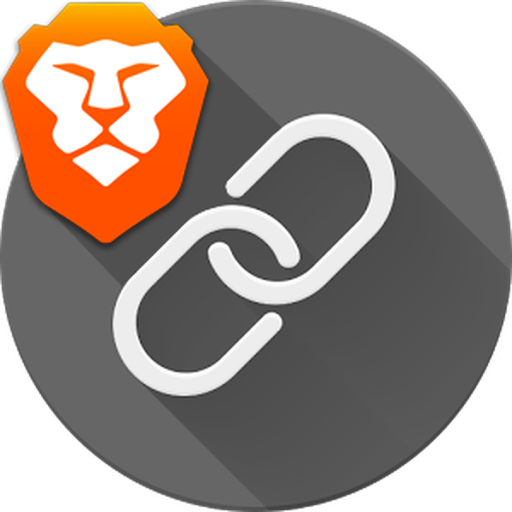 In the future, Brave will have an option to load known good ads instead, some of the revenue from which will go to supporting the sites you use. Brave is still mostly a stand-in for a full browser. It needs some more features to be a viable alternative to something like Chrome, but that's on the agenda for the new developers.